This is a perfect cake for those cute and sweet girls who love their dolls like their baby. A cake in the shape of a darling doll is here in all its style and trend. 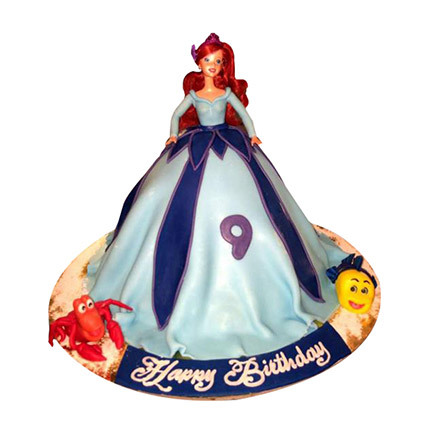 Bring this cake for your daughter who adores dolls and wish her on her special birthday.